Angie Spross joined Schlosser Development Corporation (SDC) in 2011. She is a property manager for several third-party and Schlosser-owned properties in Austin and McAllen, TX. She previously worked for 10 years in the accounting department for MCI. 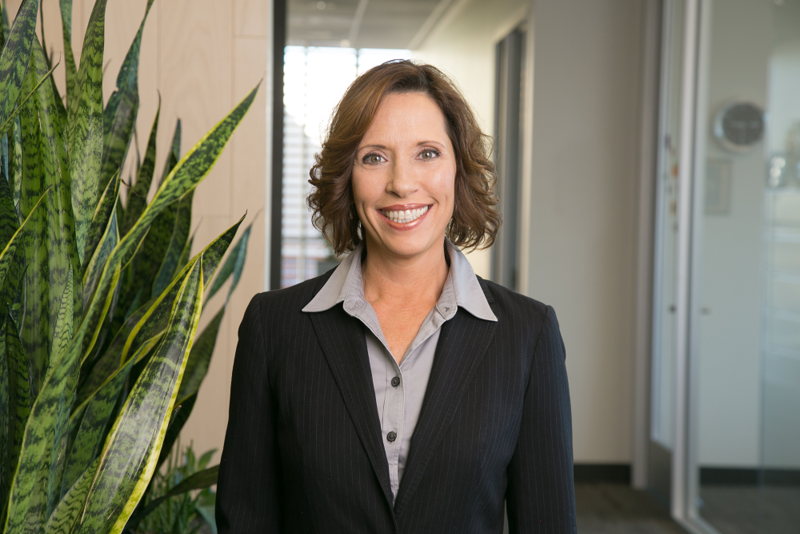 Angie’s most recent experience is in residential property management, commercial real estate law and 1031 exchanges. Her hobbies include kayaking and cycling.